The new vertical video ad formats let advertisers target users based on their profile and behavioral activity. 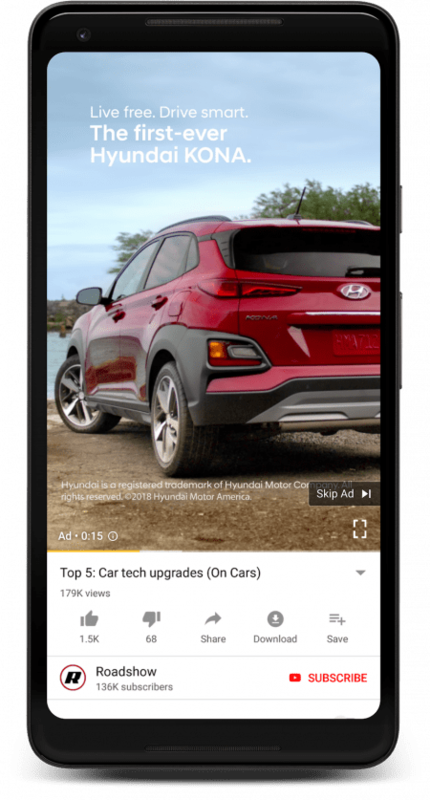 YouTube has unveiled two new ad formats which it claims will help advertisers better engage with the video-sharing network’s audience that currently nears 2 billion registered viewers per month. The new vertical video ad formats–available as both Universal App and TrueView campaigns on YouTube, or “home feed ads”—let advertisers target users based on their profile and behavioral activity with the creative then rendering based on the dimension of the device’s screen. Speaking with Adweek on the sidelines of the Dmexco trade show in Cologne, Germany, YouTube’s chief product officer Neal Mohan explained that 70 percent of its “watch-time” is now generated by mobile users. “It used to be that people would open up the app very quickly, get off the home feed and started watching a video. But now the watch time that’s generated by recommendations on the home feed has grown 10X over the last three years,” added Mohan. 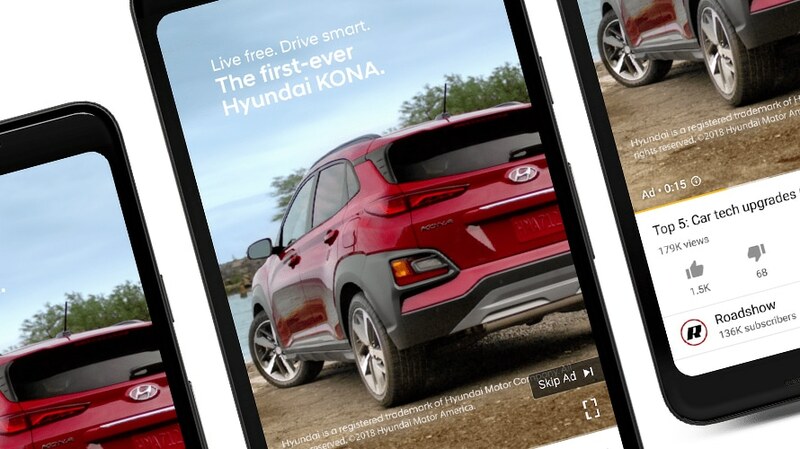 Brands such as Hyundai have experimented with the new ad formats, with Mohan claiming that the auto manufacturer used the feature, in combination with their horizontal video assets, to generate a 33 percent lift in brand awareness and a nearly 12 percent lift in consideration in test campaigns. The growing dominance of the Google-owned video site when it comes to engaging younger audiences in large numbers is without doubt. Although advertisers continue to voice frustration at Google’s data-sharing policies that make it difficult to holistically measure the performance of their ad campaigns. Mohan told Adweek the recent changes were part of its commitment to user privacy, an ideal that has only been underlined by the recent introduction of data privacy laws such as the EU’s GDPR. This included prohibiting the use of third-party pixels on the platform as of May this year, bar a set of approved measurement vendors including Nielsen, Comscore, Moat, DoubleVerify and Integral Ad Science, as well as its own tracking software. “A lot of these [privacy issues] have been driven by the new GDPR regime,” he said. Although, Mohan is also at pains to highlight that YouTube has approved some measurement partners to help advertisers better measure performance on its properties. Discussing the measurement criteria on how Google selects its partners, Mohan added that its selection criteria was largely based on feedback from advertisers. 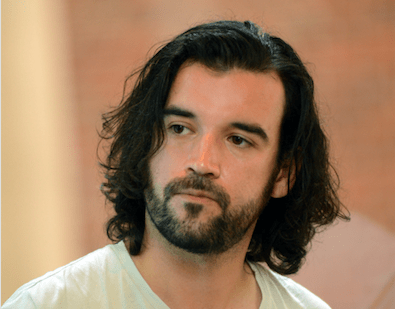 “What we tried to do was find as broad of a set of campaign measurement capabilities with third parties that would be able to measure up to our certification criteria around user privacy and controls,” he added. Also speaking with Adweek on the sidelines of Dmexco, Simon Harris, head of programmatic activation at Amplifi, explained the prevailing sentiment towards the platform among media buyers, claiming that while “YouTube is a fantastic platform for advertisers” and “keenly priced,” the latest updates to measurement on the platform are a man-added annoyance. “With the advent of improved verification it is now relatively low risk from a brand safety perspective, so clearly improvements have been made over the last two years and indeed we welcomed Google opening up their platform to third party measurement vendors,” he said.